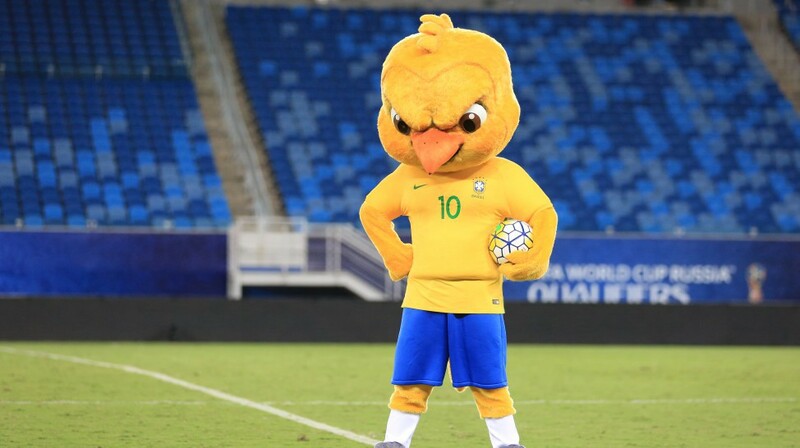 Brazil have been known as Canarinho (little canary) since they adopted their now famous yellow kits in 1954, so 62 years later they have finally decided to bring that nickname to life in the form of an odd new mascot: A large, angry canary. 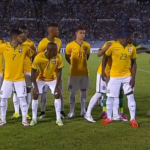 Looking like Tweety Bird on steroids, we can only assume Canarinho’s permanent fury stems from Brazil’s recent history in major tournaments. 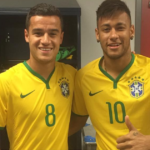 Only the tears of German footballers will satisfy him. That or maybe a massive amount of bird seed.